You love your significant other and would go to the ends of the earth for them, but it can be exceptionally hard on Taco Tuesday. There’s nothing worse than the fallout from a double bean burrito, but you can finally sleep safely, thanks to our Love Stinks Fart Relief Mask. 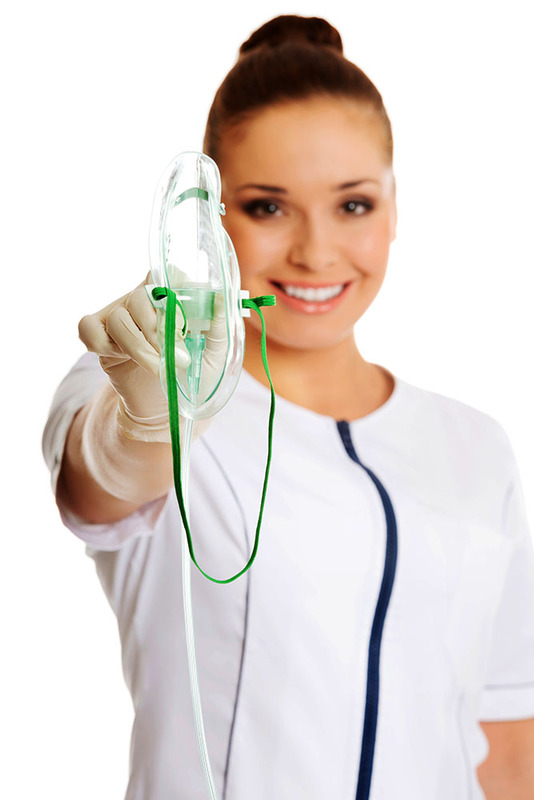 The mask is designed to keep out the stench of bowel fouls and let you stay safe from the poison fog. When you’re at home and suddenly hear the telltale sign of fortitude, grab the mask, put it over your face, and pray until the smog lifts. It will get better, we promise. If there is one sick and twisted maneuver that turns stomachs and brings nightmares, then it’s the deadly Dutch oven. When a person farts in bed and then traps you under the covers, you cry and beg, as the stench fills your nostrils. With our Love Stinks Fart Relief Mask, you can stay under the covers and let the deadly fog pass you by. We do recommend keeping your eyes closed though, as there’s no escaping the possible tears when the stench hits your peepers. 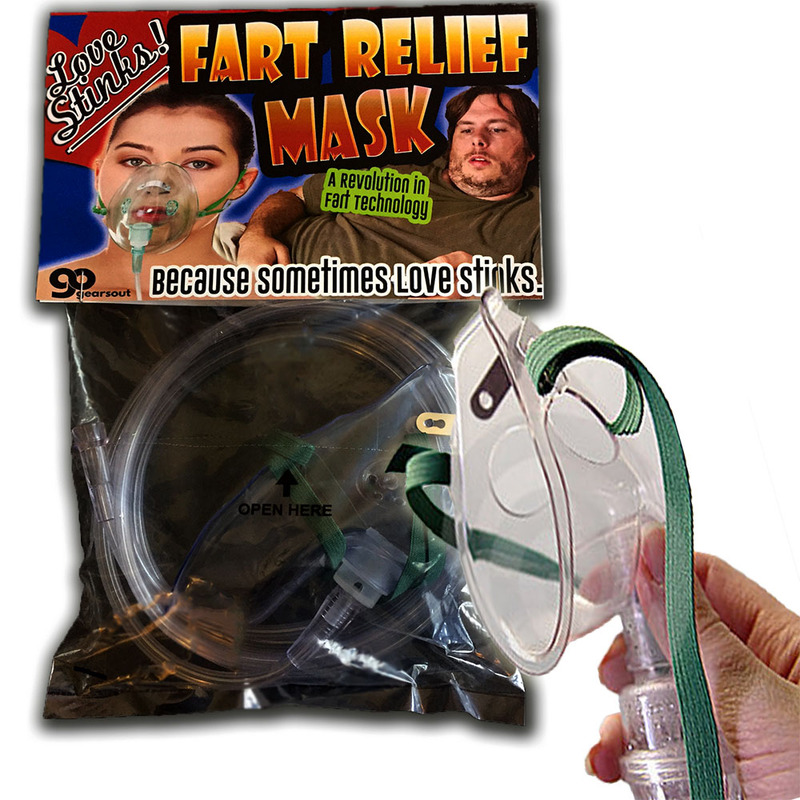 Stay safe with the Love Stinks Fart Relief Mask. 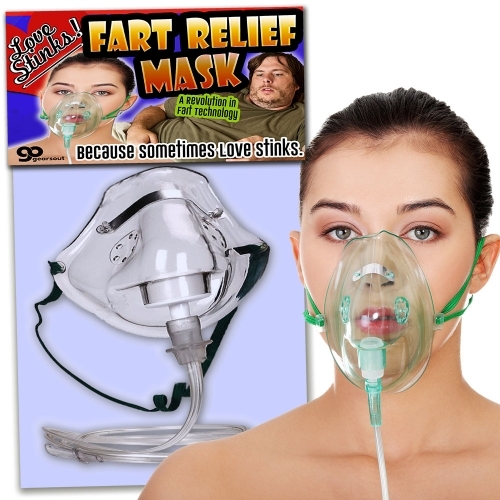 Simply connect your emergency fart mask to any oxygen tank you may have on hand and BOOM! Instant relief!